STS has dominated the market of legal betting companies in Poland. 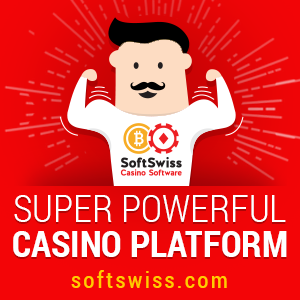 Thanks to numerous investments in the development of the betting offer, modern technologies and new functionalities for STS users, in the last 6 years the company has increased its revenues more than tenfold – from PLN 220 million to PLN 2.41 billion. Currently, STS has over 47% share in the Polish bookmaking market, and 80% of turnover is generated by online channels – an application dedicated to Android and iOS, a website and its mobile version. In the first stage of our presence abroad, we want to focus on 2 million Poles who are abroad. Our brand awareness among these people is extremely high, so our goal is to take advantage of this significant competitive advantage,” – adds Mateusz Juroszek, STS CEO.